Hello Divas! During the cold winter months when you get outside the first part of your body that catches the chill is your head. And did you know that most of your body heat gets lost through it first and then leaves your entire body frozen? Get ready to fight the coldness with some lovely knitted hats. In this post you have the chance to check out 15 Cute Knitted Hats To Keep You Warm And Stylish This Winter. You will find them in some many patterns and you won’t be able to resist neither one of them. 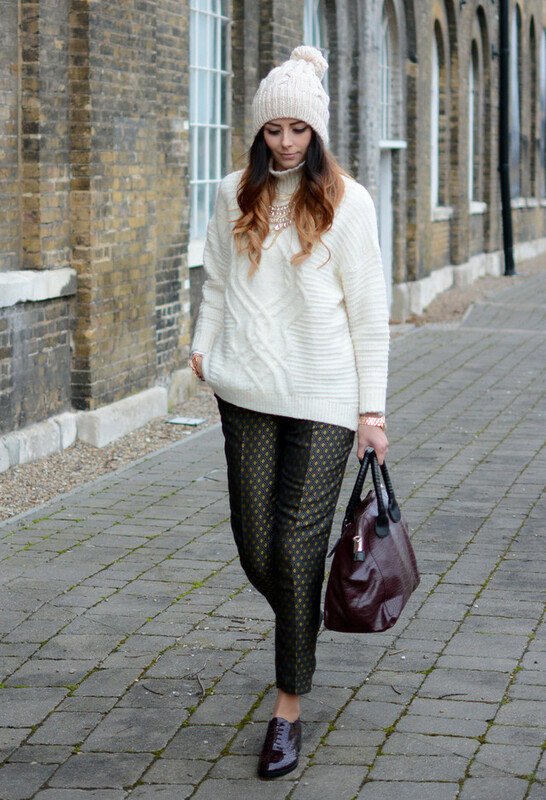 Knitted patterns are never dull and they’re the perfect addition to every winter outfit. 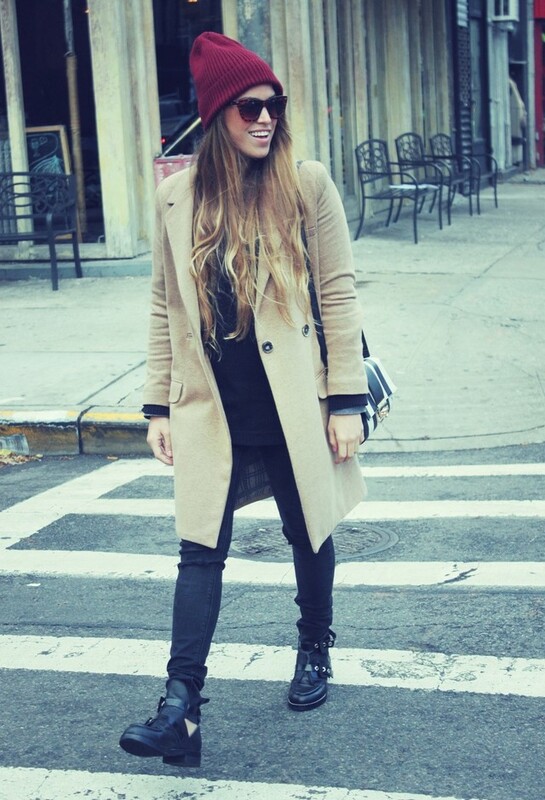 You will not only stay warm but be stylish at the same time all winter long. Embrace the hottest head-turning fashion accessory: the knitted hat. This is the perfect way to stay warm when the temperatures drop. Nothing says super cozy than knitted hats. 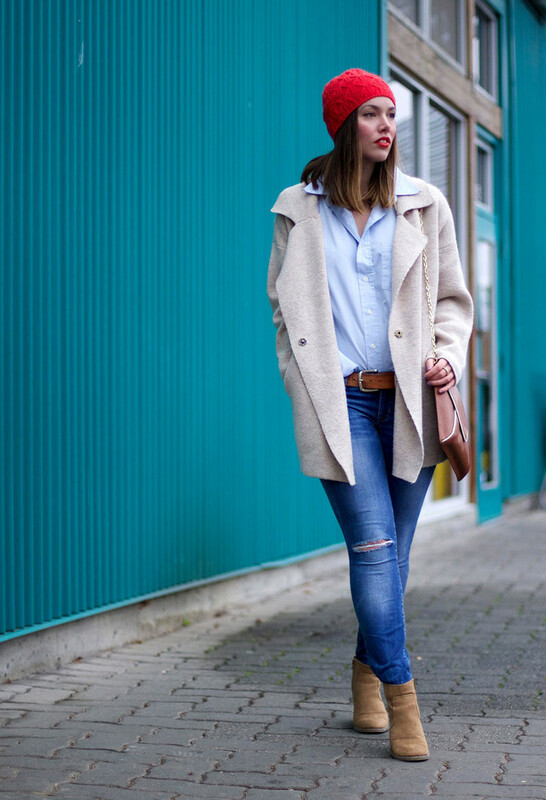 Brighten and liven up any outfit by adding a pop of color through your knit hat. I’m a great lover of knitted winter pieces of clothing, and that’s why I’ve rounded up my favorite looks with knitted hats. Plus, guess what: hats are a great way to cover a bad hair day and a perfect solution when you don’t have time to get your hair done. Scroll down and find your pick! Wear a knit this winter and be in trend!